It’s been one of the most requested features – something that seems so obvious – the ability to watch Progression premium videos on your desktop and laptop computers. I’ve been wanting to build this functionality for a long time, and although it may seem like a simple feature, to do it in a way that integrates with our Progression Player App has required a little more time. But, thankfully we are finally ready to release it to the world! 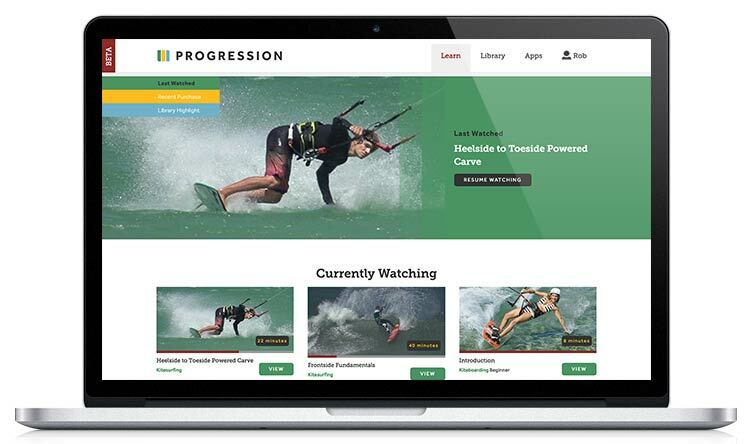 You can now access all your purchased Progression videos through the Progression Player website, watching them immediately in HD playback. 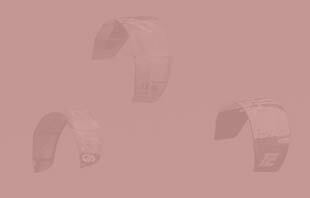 This is just the first phase of development, with a focus on giving our existing customer a way to watch their purchased videos, quickly and easily. Progression Player for Desktop is a streaming service, requiring no extra payment for existing customers and available when you have an internet connection. Use the Progression Player App for iOS or Android when you need mobile access to your videos or when there is no internet available. 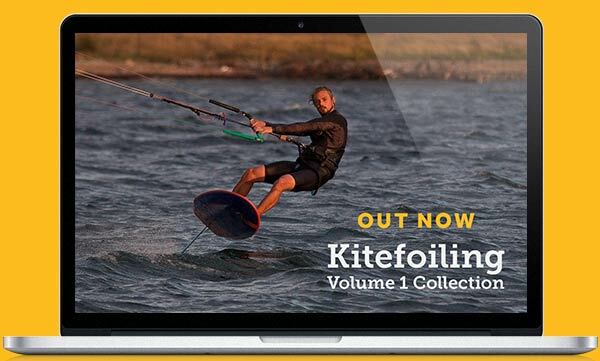 The Kiteboarding Advanced videos are being remastered and though not available online yet, they will be out shortly. Purchasing of videos is not available online, you must still do this using the Progression Player App for iOS and Android. Kite Landboarding videos will be coming to the Progression Player soon. Login to your Progression Profile and start watching today. Create a free Progression Profile and start watching our free videos. If you see a premium video you want to buy, install the Progression Player App, login into your Profile and purchase there. Your purchases will instantly be available in the Desktop Player. Already an existing customer who has purchased a video in the past on iOS but never created a Progression Profile? First, launch the Progression Player App on your iOS device and create a Progression Profile within the app. Any purchases you’ve made on that device will automatically be added to this profile. All your videos will then be accessible when you log in on the Progression Player for Desktop website. I’ll be continuing to add new features and improve Progression Player for Desktop over the coming weeks and months. I’d love to hear your feedback so please get in touch if you have any suggestions or issues. You can access a handy feedback form by clicking the question mark within the blue circle in the bottom right of any page of the website, or just post a comment below.